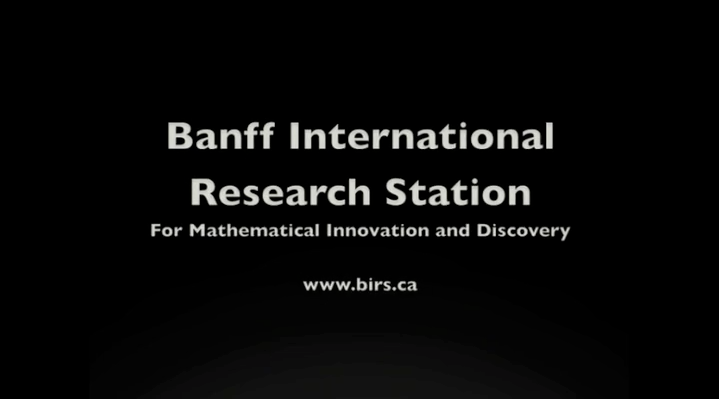 Video: Riwal Plougonven, "Constraining parameterizations of gravity waves in climate models." Constraining parameterizations of gravity waves in climate models. Riwal Plougonven, Video: Constraining parameterizations of gravity waves in climate models.